Today is your final chance to come out and see my at the New Richmond Farmer’s Market. Corner of Walnut and Center Streets in New Richmond. 10:30-2:30. 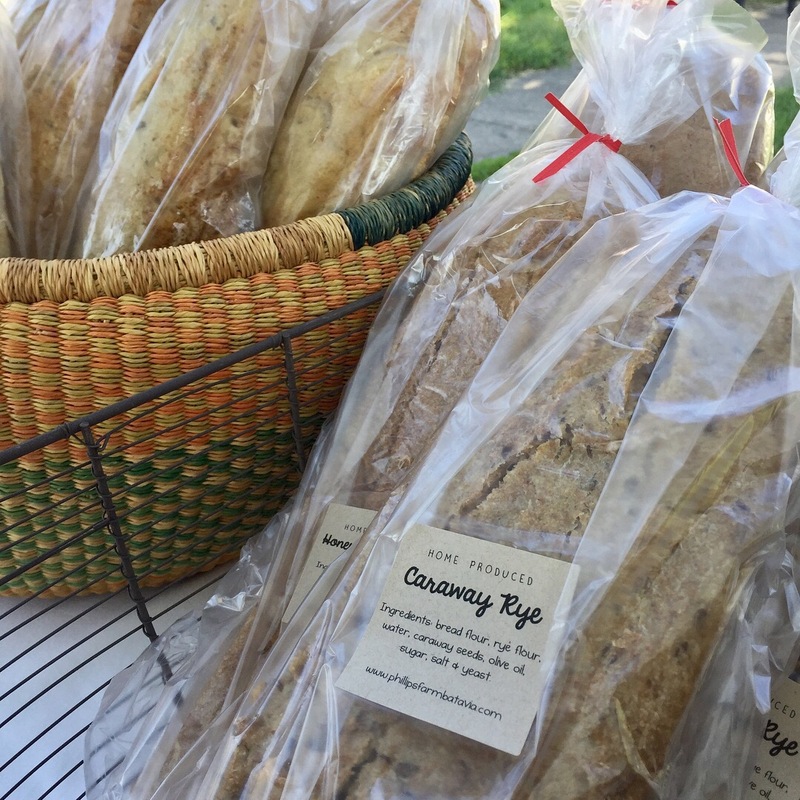 I have lots of freshly baked bread: country white, country white with herbs, country white with seeds, honey whole wheat, and caraway rye. I also brought all my usual canned goods along with some new hot items especially for all you men out there! Small jars make really nice stocking stuffers if you’re thinking ahead to the holidays. You could also put together a really fun gift basket for teachers or coworkers or that foodie in your life. Add a t-shirt or some handmade cards with pictures of the farm to round out your gift. If you miss me today, you can always come out to the farm just call ahead. Contact info is all under the “Where to Find Us” link at the top of the page. New Richmond River Arts Festival – Sunday, October 8th, 11 AM – 6 PM, along Front Street (by the river) in New Richmond, OH. Come check out this juried fine arts and crafts show – new this year are craft food vendors! 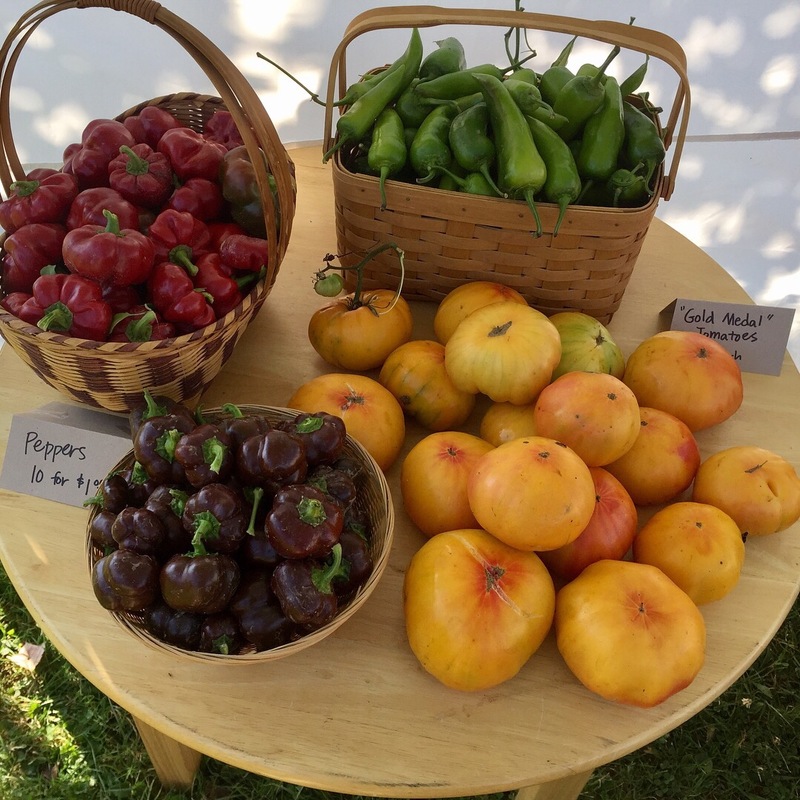 Chilo Chili Cook Off – Saturday, October 21st, 11 AM – 3:30 PM, Chilo Locks & Dam, 521 County Park Road, Chilo, OH 45112. This event is hosted by the Clermont County Park Board to support their nature education school and outreach programs, public programs, historical sites and park system. Try lots of different chilis and check out other vendors like me! Tickets are $8 at the event or I have some you can purchase ahead of time for $5. Call me (513-600-3760) if you’d like to purchase. More info and rules available on the Clermont Country Parks site. Ohio River Artisans Market – Friday, November 10th, 9 AM to 7 PM and Saturday, November 11th, 9 AM to 2 PM, Knights of Columbus Hall, 1800 Ohio Pike, Amelia, OH 45102. 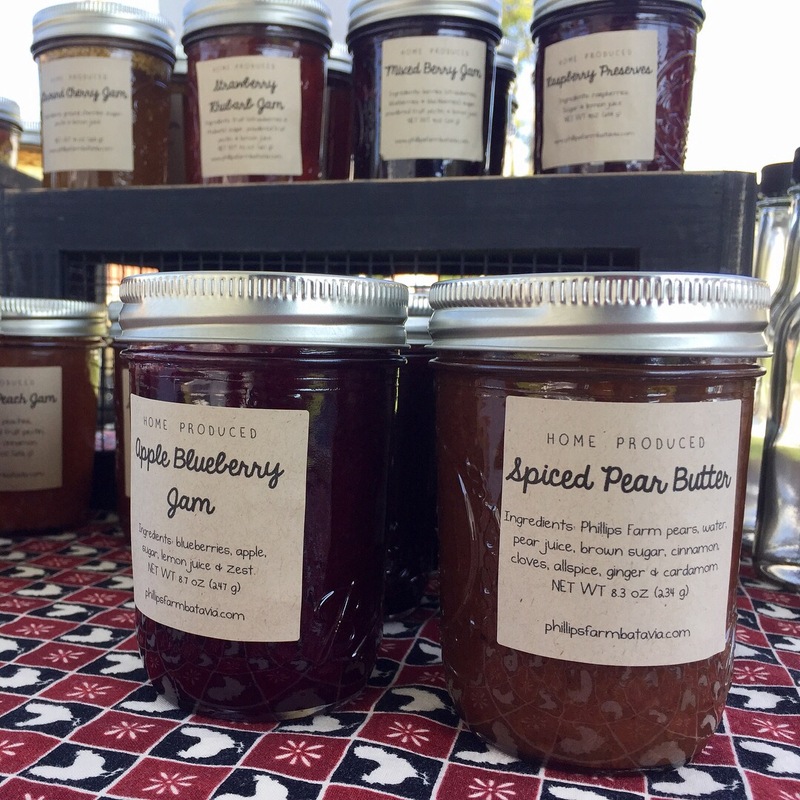 This two-day event is hosted by a group of women artisans working here in the greater Cincinnati region doing old-time handicrafts like quilting, basket-making, soap-making, canning, sewing and more. The timing is perfect, just before the holidays. Come check us out and get some unique and beautifully hand-crafted gifts for your family and friends!